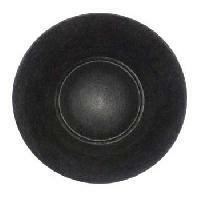 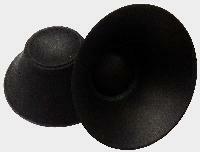 We are the reliable Manufacturer, Exporter and Supplier of Dual Speaker Cone. 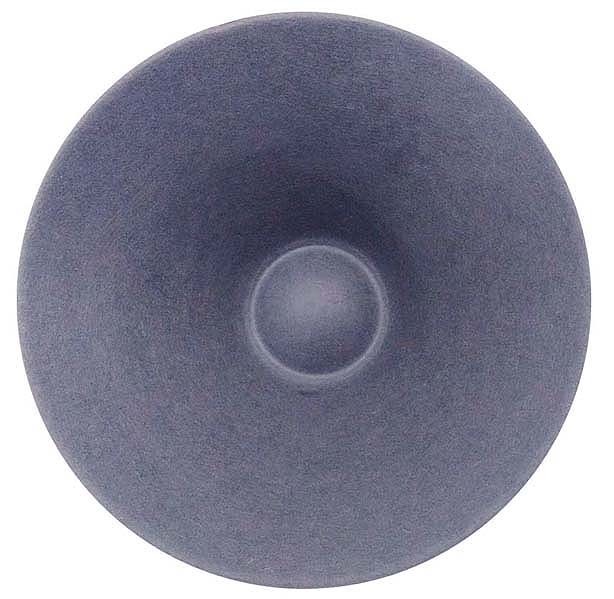 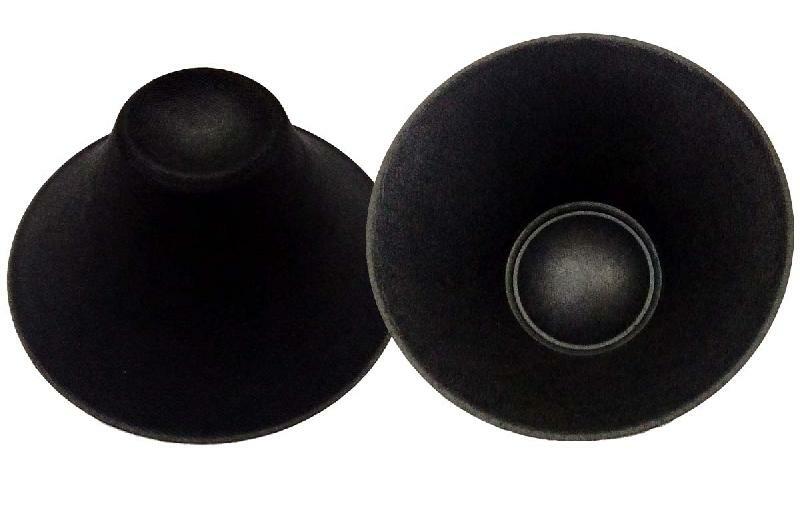 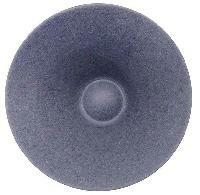 The Dual Speaker Cone, we offer, is finely assembled by using the advance technology and high grade components. 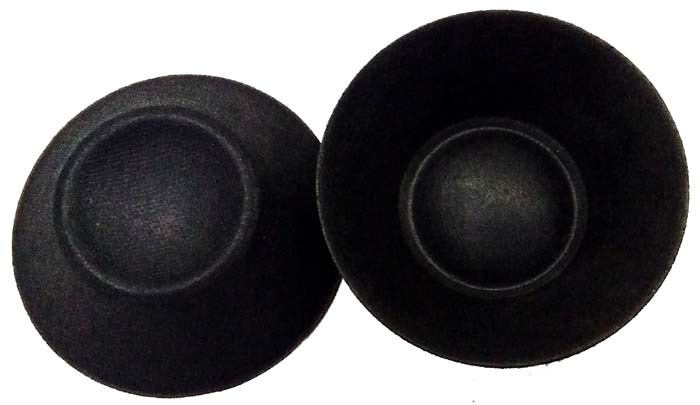 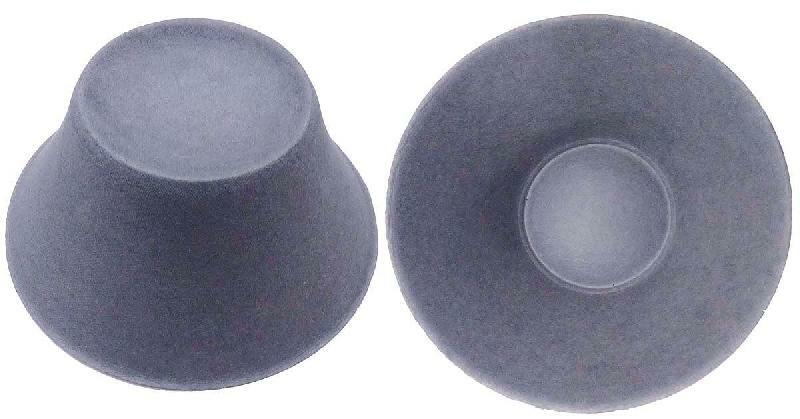 Owing to precise construction, corrosion resistance, easy installation, and energy saving attributes, these Dual Speaker Cones get highly demanded in the domestic market.